Is Your Business Doing Enough to Protect Personal Data? It is often said that data is the lifeblood of an organization – and for good reason. From storing client data for processing orders to liaising with vendors or paying your employees their monthly wages, your company is privy to an impressive volume of personal data. But holding so much data can come with risks – so how can you protect your clients and your business against them? With hackers out to get their hands on sensitive personal data, data protection measures are the centerpiece of drawing up internal policies that will allow a company to retain its clients’ trust. Companies nowadays hold data in a myriad of ways, from mainframes to cloud environments like Microsoft Azure. Suffering a data breach can have a devastating impact not only on your finances, as it takes resources to mitigate the consequences of a successful hacker attack, but it could also inflict terrible damage on your reputation and lead to customers leaving. The first step to an effective data protection strategy is painting an accurate picture of your current situation – especially with regard to the variety, volume and location of the data your enterprise holds. Only by realizing where your vulnerabilities lie will you be able to address them efficiently. This can be carried out through a comprehensive data risk assessment on the various processes within your organization. The next step would be to implement appropriate technical safeguards. Sometimes this can be too much of a strain on an internal IT department, so it might be worth the effort to hire an external consultant with relevant experience to set the tone and decide on what your company needs, and then allow your own IT experts to take over in finetuning and implementing the plan. Installing monitoring mechanisms that will allow you to identify suspicious user access patterns can help pinpoint malicious intruders. A series of defensive measures that revolve around protecting data, even when a hacker has penetrated the first line of defense, are available to enterprises– including data masking, anonymization techniques, and data encryption. Keeping tabs on log-ins and user privileges can help determine whether access is granted on a need-to-know basis, adjusting access rights accordingly. Technical measures such as these are no longer a luxury, but a necessity, especially for companies falling under the scope of rules like the new EU General Data Protection Regulation. According to the European Commission, the GDPR applies beyond EU borders, as companies that provide goods and services to or monitor the behavior of individuals within the EU also have to comply with its requirements. The GDPR came into force on May 25th, 2018, but it had sparked a wider debate on data protection even before its implementation began, as companies rushed to prepare for it. According to research published on Statista, 44% of companies surveyed had reviewed their data protection policies and their contracts to account for the new rules, 32% had reached out to vendors to update contracts that included personal data processing, and 31% had taken measures to optimize their IT security. A further 26% had amended their products and 15% reviewed the way they marketed their products, while 1 in 5 companies had liaised with clients to educate and inform them of the measures they have taken to comply with their obligations under the GDPR. This highlights the importance of also making sure that everyone involved in processing personal data, from customers sharing their information to your employees, is up to speed. This ensures that several people are on the lookout to spot potential phishing attacks. Make sure that your employees have undergone intensive training on IT security and schedule mock trials to test whether your defenses are up to par. Finally, never forget to prepare for the worst possible case – falling victim to cybercrime, despite your best efforts. Make sure that when that happens, there is a comprehensive internal plan in place so everyone knows what to do. Containing the damage as quickly as possible and instantly implementing mitigating measures can mean the difference between financial ruin and a relatively easy recovery. 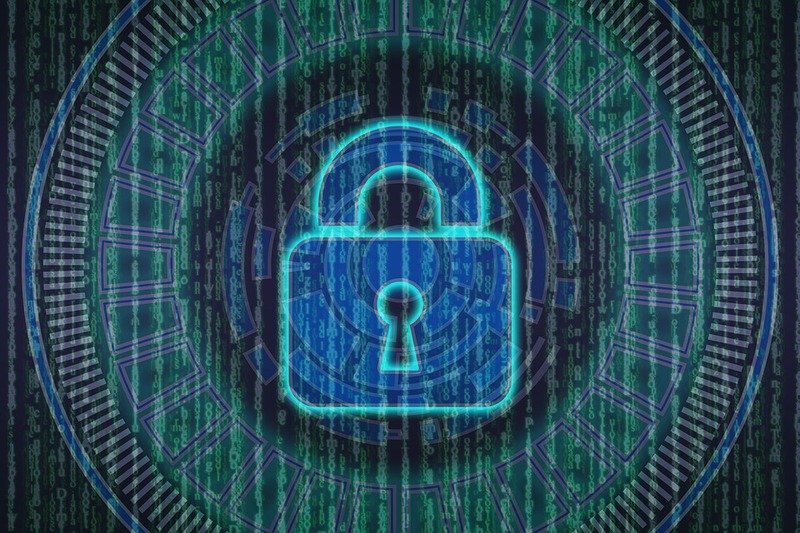 Putting the necessary safeguards in place to deal with cybercrime not only allows your business to comply with regulatory requirements, but it also sends a strong signal of reliability to your clients that your organization is more than ready for its new responsibilities in an increasingly digital world.